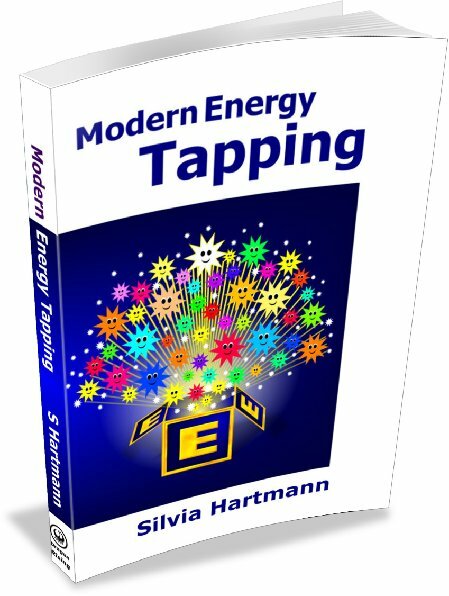 EFT Emotional Freedom Techniques is designed to improve energy flow through the energy body by stimulating special meridian points through tapping, touching or massaging. The usual way is to tap on the EFT points with the index finger. Bilateral points can be tapped or touched with either hand on either side of the body. To focus the energy treatment on the right problem, and to keep focused on the problem, an opening statement or set up is made to keep the session on track. For example, if you have a headache, you would say, "I have a headache," on each point as you tap. You can also remain focused by looking at something (such as a photograph), or using any of the other sensory modalities to keep focused on the topic of the EFT treatment. If you have never done EFT before, tap on, "My greatest stress" and learn the points and the EFT protocol. Pay attention to feelings in the body as you tap. 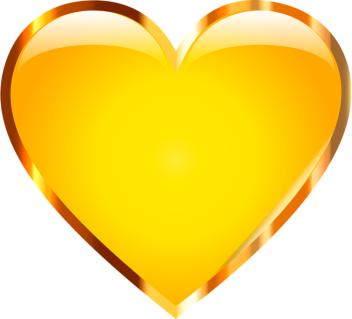 Energy movements and increased energy flow can be felt physically in a change in sensations and emotions. 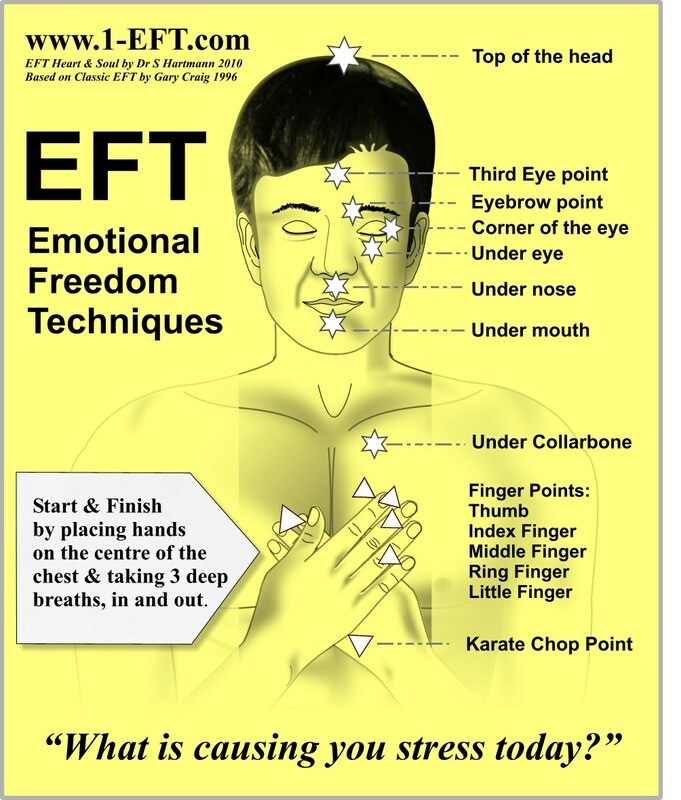 You can finish any EFT session by tapping a round of EFT simply for "Free Flow!" or "Energy!" as an overall energizing experience. For more information on EFT please see Energy EFT (for therapists) or Positive EFT (for newbies and self help). Focus on something that causes you stress and/or say the opening statement and start tapping/touching/massaging the top of the head. Take a deep breath in and out before moving on to the next treatment point.